Handcrafted elegance. Premium quality. 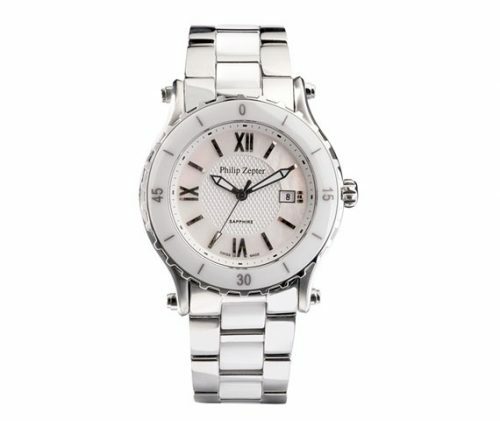 Sophisticated design. 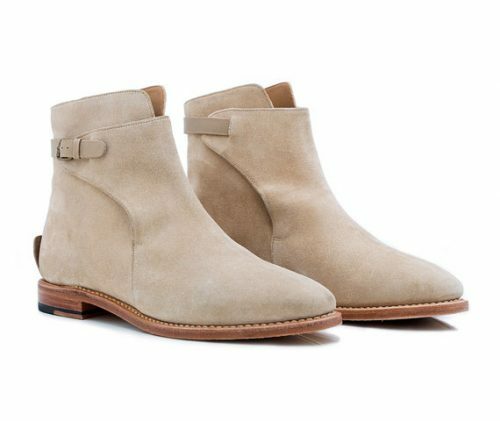 Philip Zepter’s premium range of refined luxury footwear is styled in Italy and designed to respond to a need for classic footwear for all occasions. 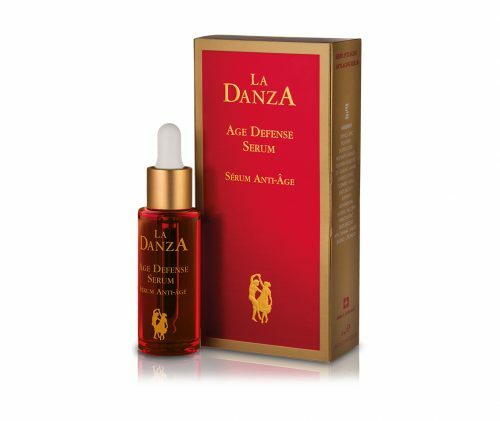 Swiss nanotechnology and natural active ingredients are the key elements of the exceptional La Danza skincare line. This remarkable synergy between nature and science offers the ultimate in beauty care, fighting the signs of ageing using nature's powerful ingredients: ORGANIC SHEA BUTTER: nourishes and soothes the skin SOYBEAN PROTEINS: a biologically active form of soybean proteins supports collagen and elastin synthesis KIGELIA AFRICANA: improves skin firmness and elasticity, evens skin tone and assures a blemish free, natural, glowing appearance BORAGE OIL: derived from the seeds of Borago Officinalis, helps protect the lipid barrier of skin cells, as it has anti-inflammatory properties MACADEMIA, SWEET ALMONDS and EVENING PRIMROSE OILS: nourish, protect and regenerate skin MICROENCAPSULATED VITAMIN C: contributes to increased cell energy level and skin luminosity MICROENCAPSULATED NATURAL VITAMIN E: provides protection from free radicals and fights signs of premature skin ageing Indulge in La Danza skincare line - nourish and pamper your natural beauty.